Vetiver Roots are widely used by farmers to help prevent soil and water erosion as they bind the soil firmly. These are also used as animal feed as they provide the required supplements and stamina for the animals. 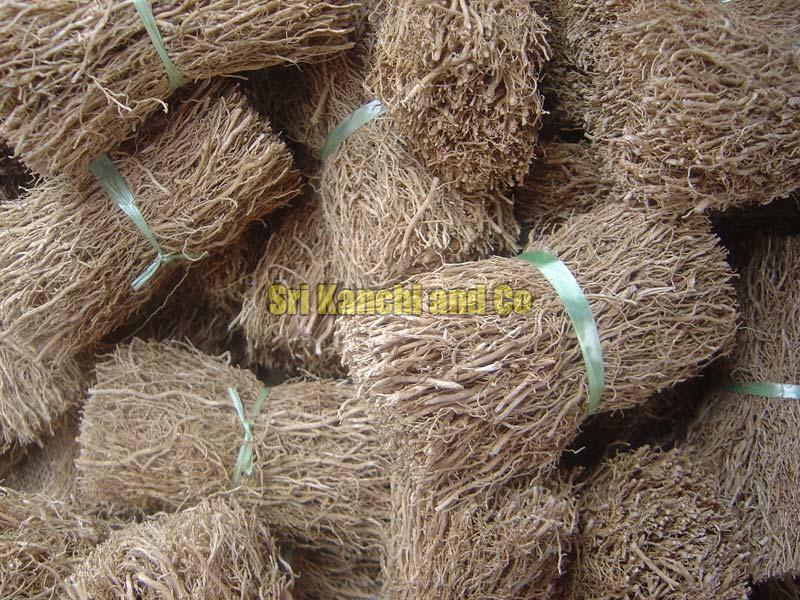 These roots also find uses in food flavouring and spicing in various cuisines. Perfumes containing these roots are widely in use. They also house many medicinal benefits.